LISTEN! Prince Eze Madumere Has Something To Tell You Today. “WHOEVER GUARDS HIS MOUTH AND TONGUE KEEPS HIS SOUL FROM TROUBLES” – (Prov 21:23). 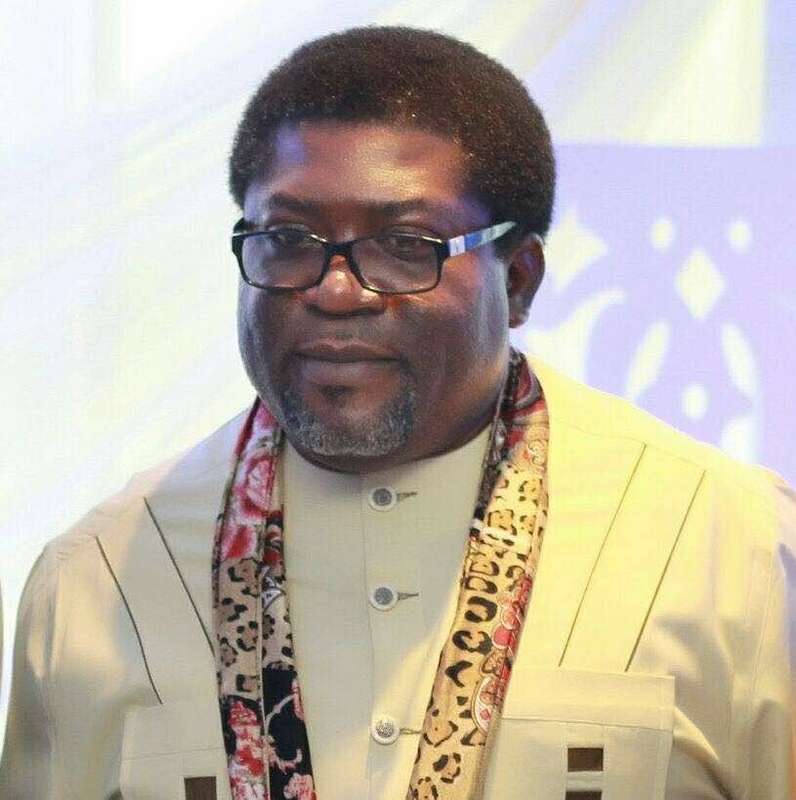 Next Imo 2019: Eze Madumere or Uche Nwosu?